Chef Emily McKeown's 3 course menu crafted from local producers, fishers & farmers highlighting what is available in Summerside's surrounding fields & waters. An Ontario girl who has made Summerside her home & place of business for more than 10 years. 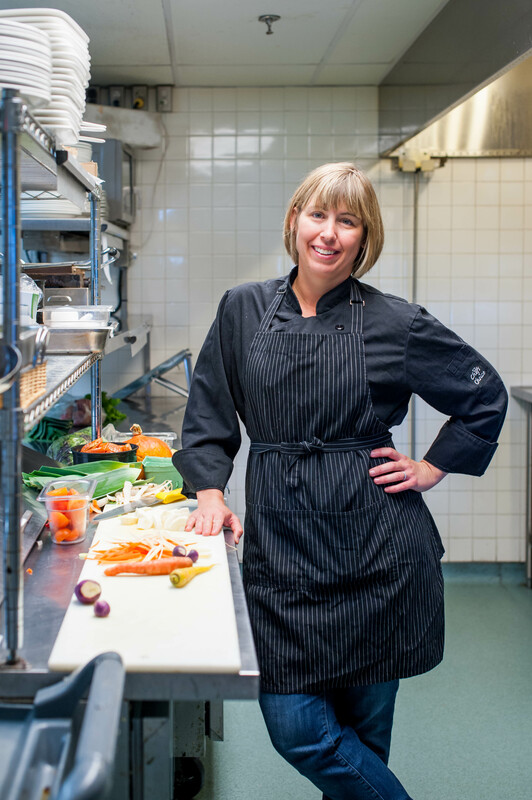 Chef Emily’s restaurant celebrates 10 years of business this year. Fiveelevenwest showcases Island flavours & hospitality in a comfortable & intimate space that is reflected in Chef Emily’s menus & cooking style.